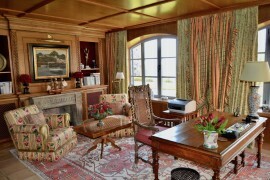 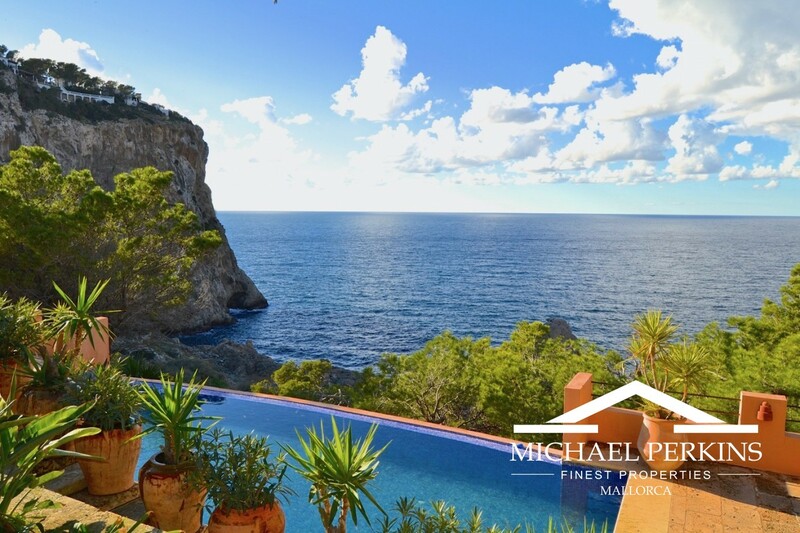 This stunningly located luxury residence enjoys spectacular sea views. 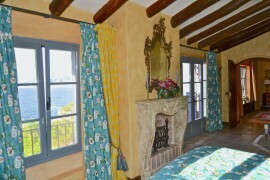 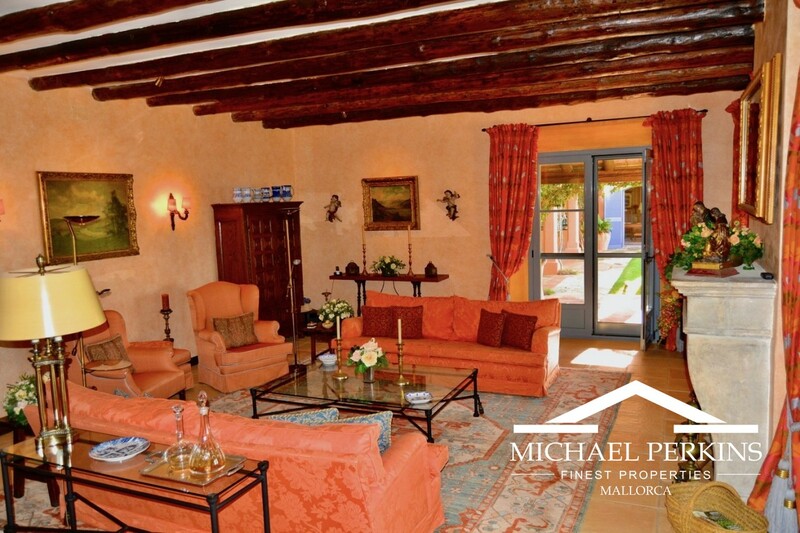 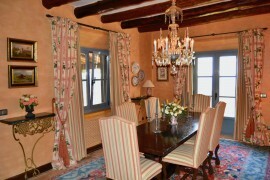 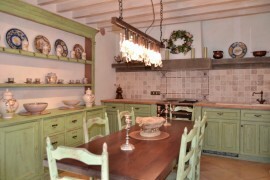 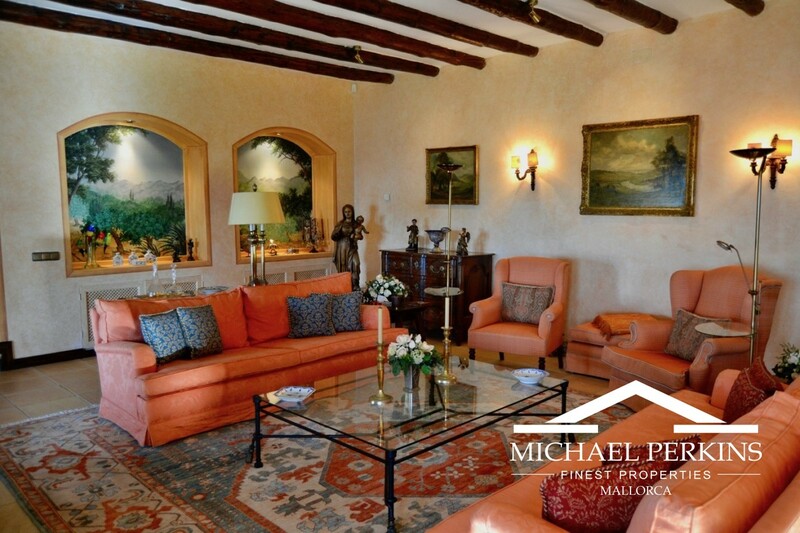 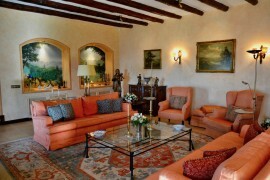 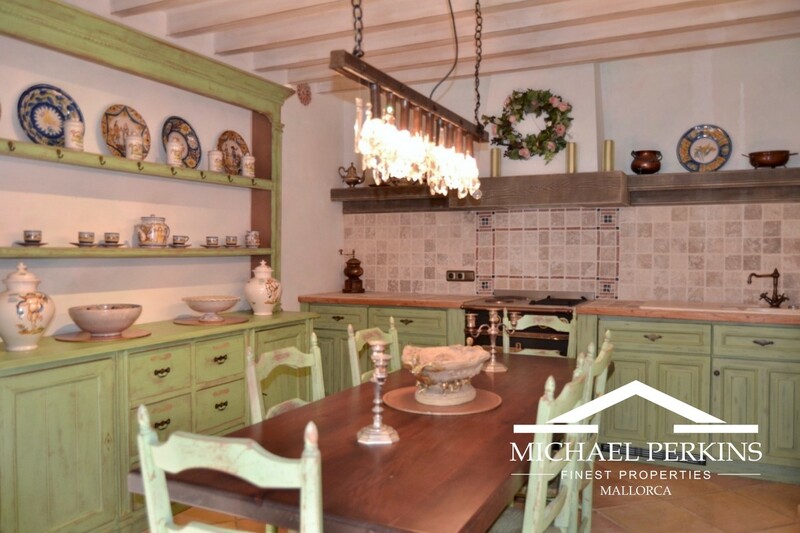 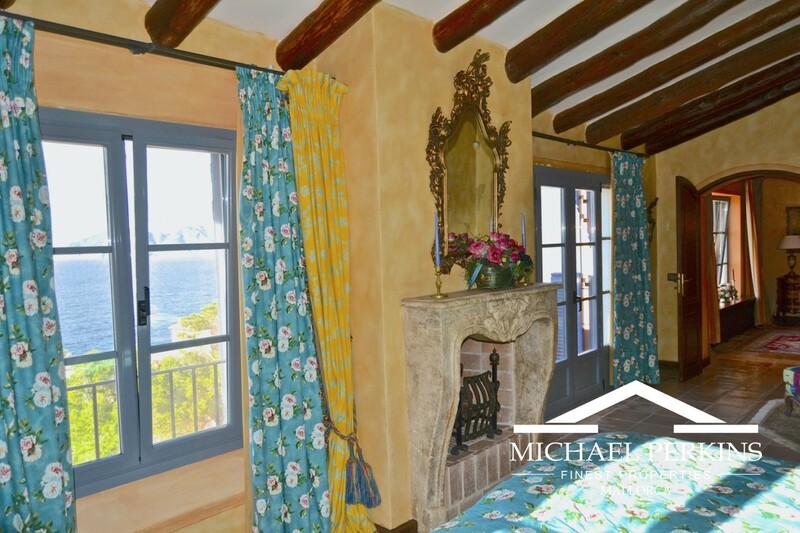 Located in upmarket Puerto Andratx, the property consists of a main house plus four separate guest apartments. 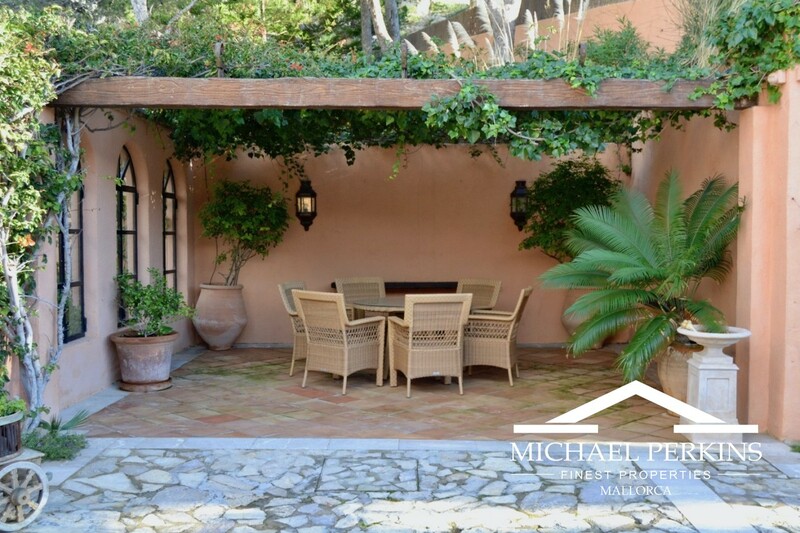 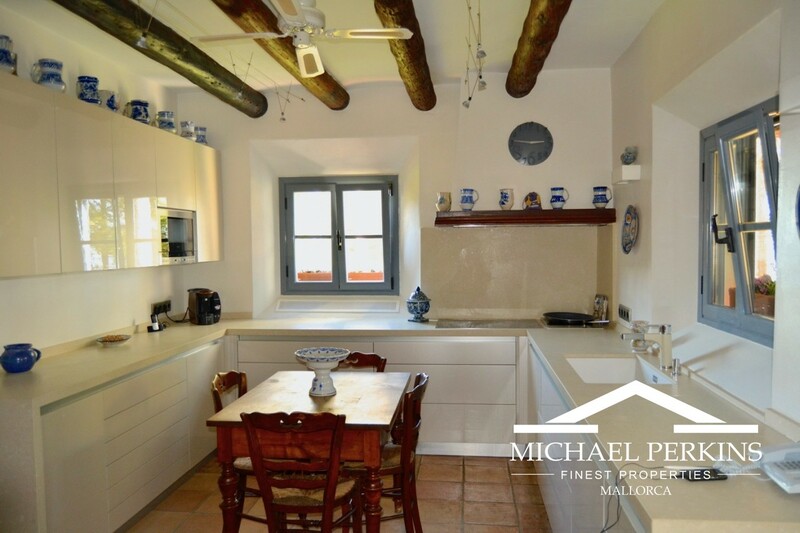 A charming inner courtyard leads to the main villa which features high ceilings and many traditional Meditteranean architectural features. 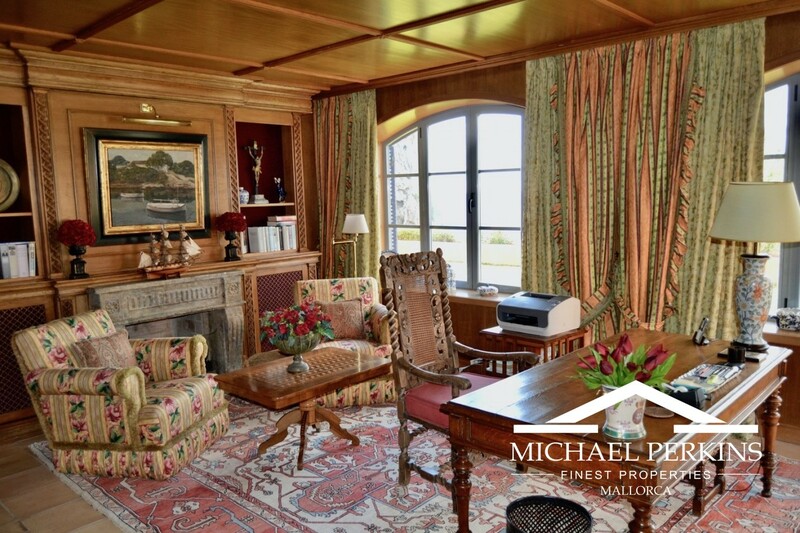 It has a living room, dining room, library, kitchen and utility room and a stunning master bedroom suite with two bathrooms, dressing room and sitting room. 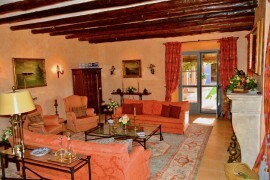 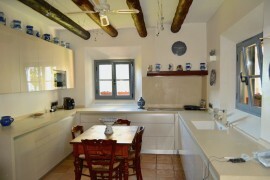 Three of the guest apartments are fully contained with living area, kitchen, bedroom and bathroom. 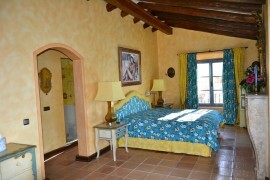 The fourth apartment consists of a bedroom and bathroom. 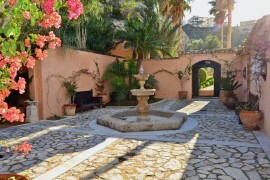 There is also a wonderful spa with sauna and jacuzzi. 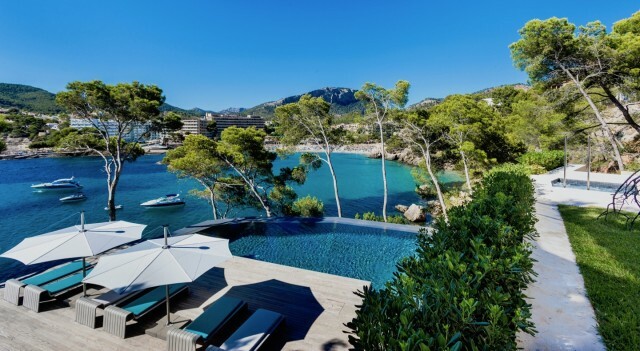 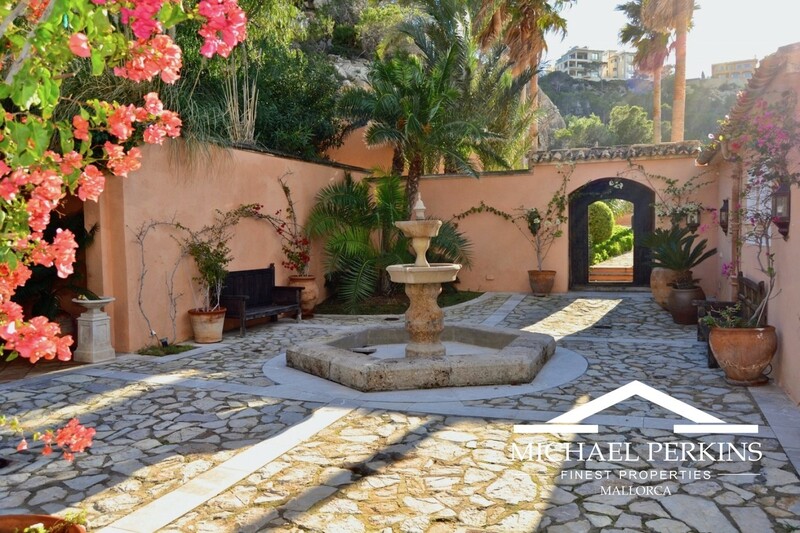 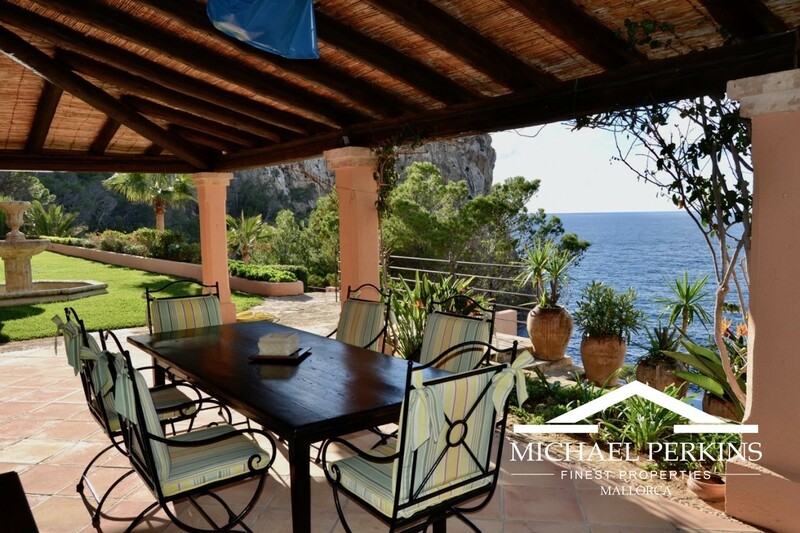 The private and secluded grounds feature a swimming pool, many open and covered terraces, a summer living and dining area with fully equipped kitchen, beautiful landscaped gardens and all overlooking the spectacular scenery of the coastline and Dragonera Island. 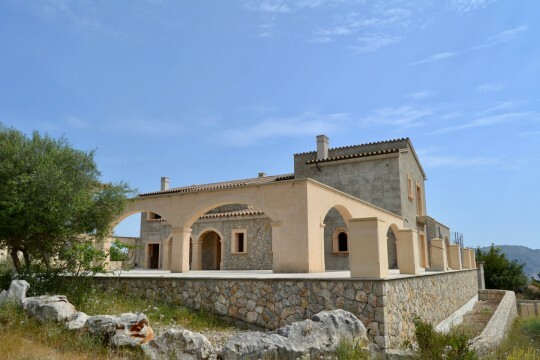 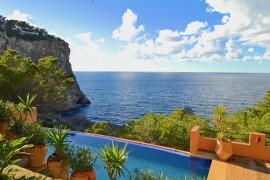 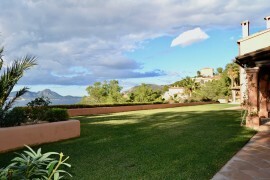 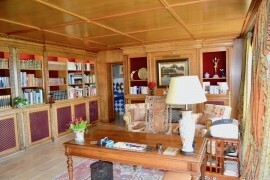 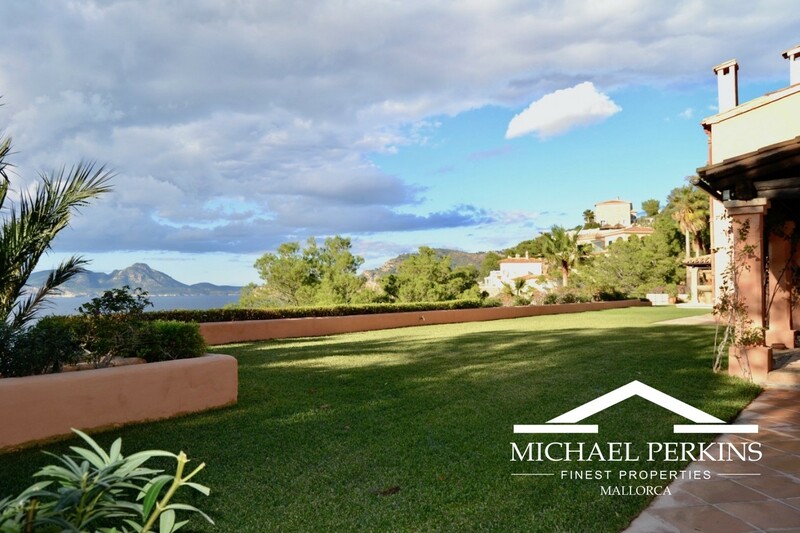 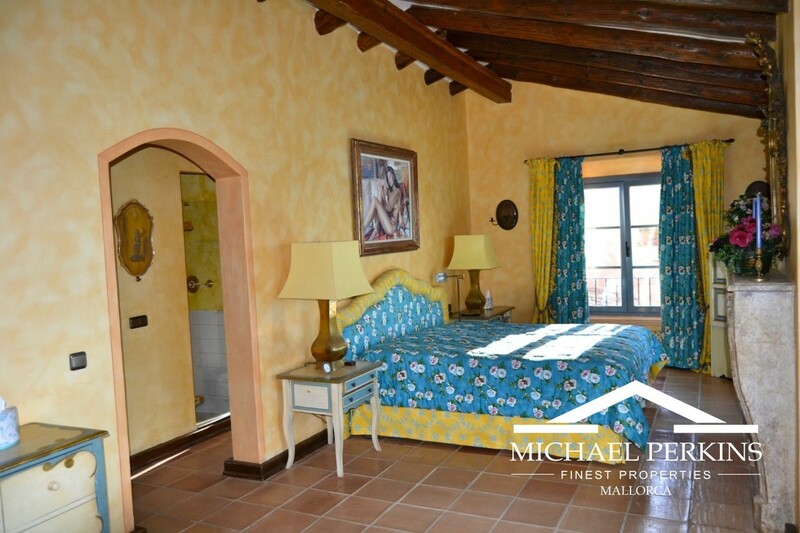 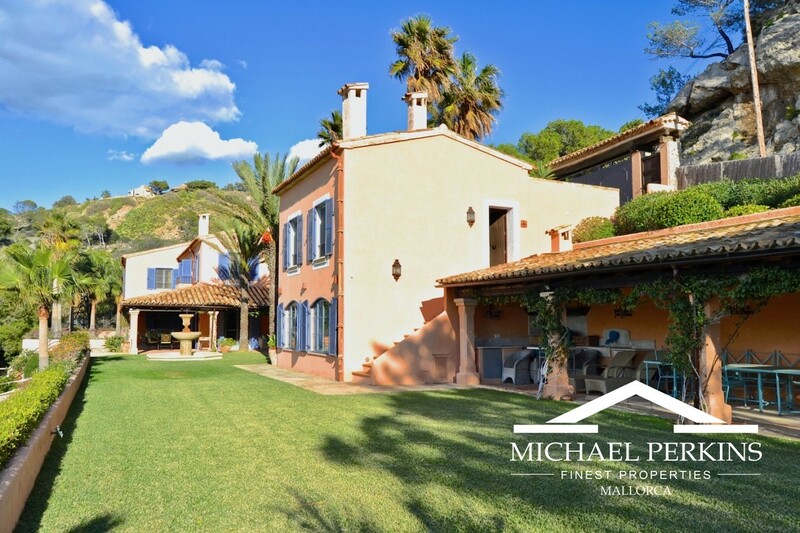 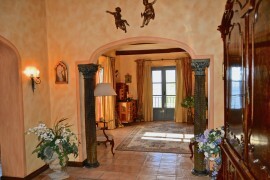 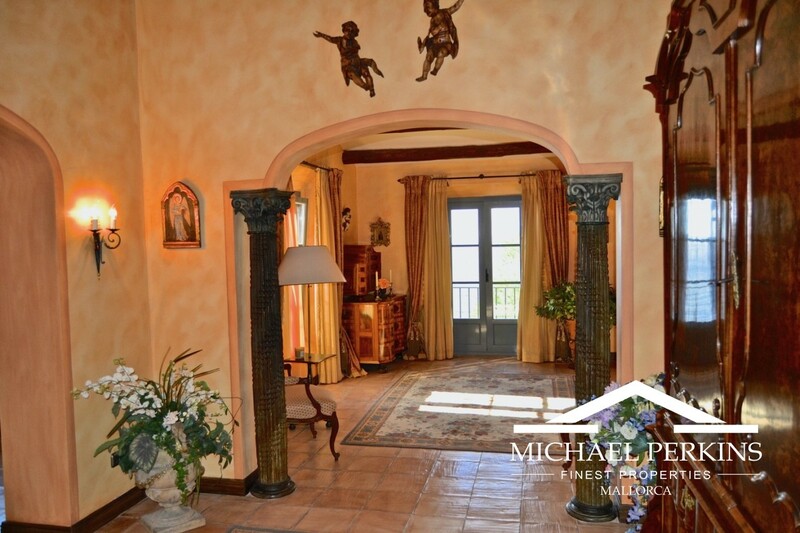 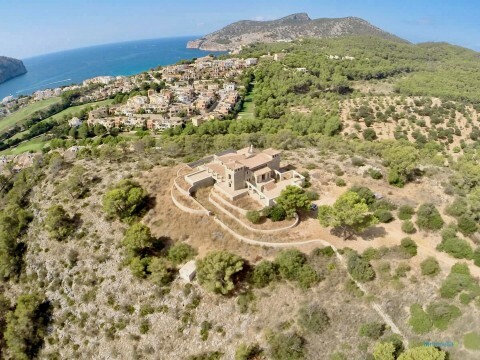 An exceptional and impressive villa in a dramatic location.